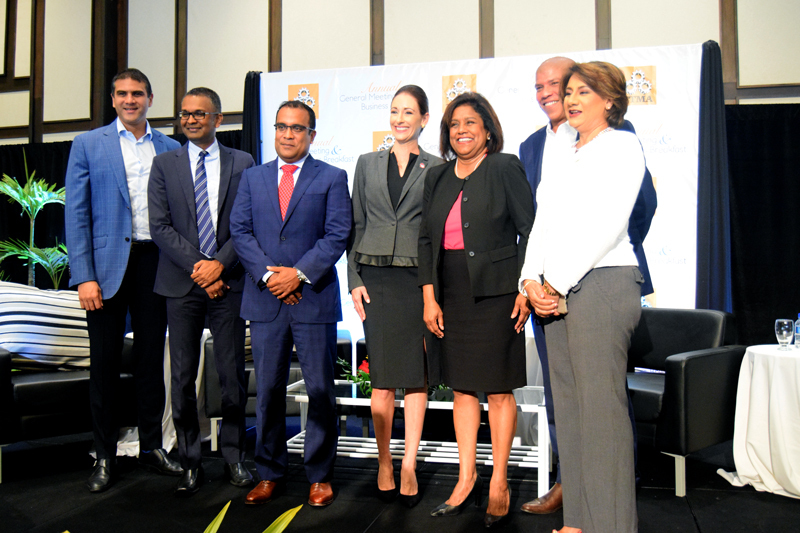 17 January, 2019: – Senator the Honourable Paula Gopee-Scoon, Minister of Trade and Industry has reiterated the commitment of the Government of Trinidad and Tobago to undertake the necessary changes to ensure that national policy and legislation are in full compliance with international best practice with regards to countering harmful tax practices, as well as tackling corruption, money laundering, and facilitating the exchange of information. Minister Gopee-Scoon, and Ms. Savitree Seepersad, Deputy Permanent Secretary of the Ministry of Finance, participated in the Extraordinary Meeting of the Forum of Harmful Tax Practices (FHTP) held at the headquarters of the Organization for Economic Cooperation and Development (OECD) from January 9-11, 2019 in Paris, France. 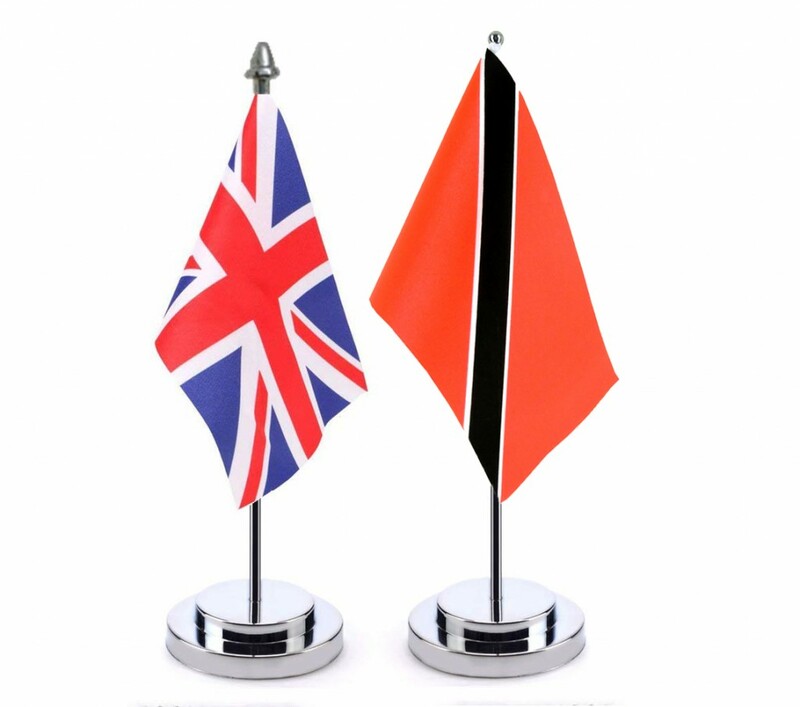 Their presentation of the Government’s work to abolish its current Free Zone regime and replace it with a new, modern Special Economic Zones in full compliance will ensure that Trinidad and Tobago remains open and becomes even more competitive, and is transformed into the premium location for sustained, high quality investment. 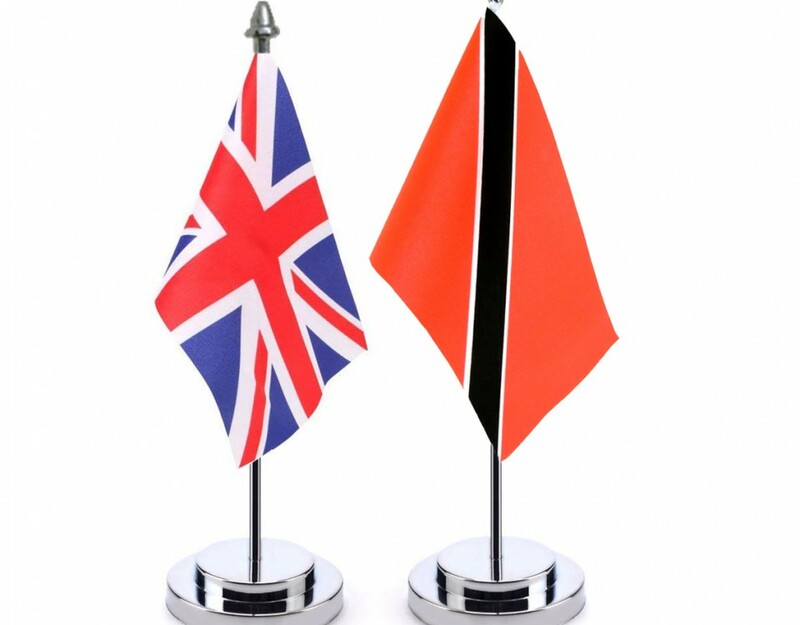 As a member of the OECD’s Base Erosion and Profit Shifting (BEPS) Inclusive Framework since November 2017, Trinidad and Tobago is required to implement at least the four minimum standards, one of which concerns countering harmful tax practices and, in particular, reforming the current Free Zone regime of Trinidad and Tobago. 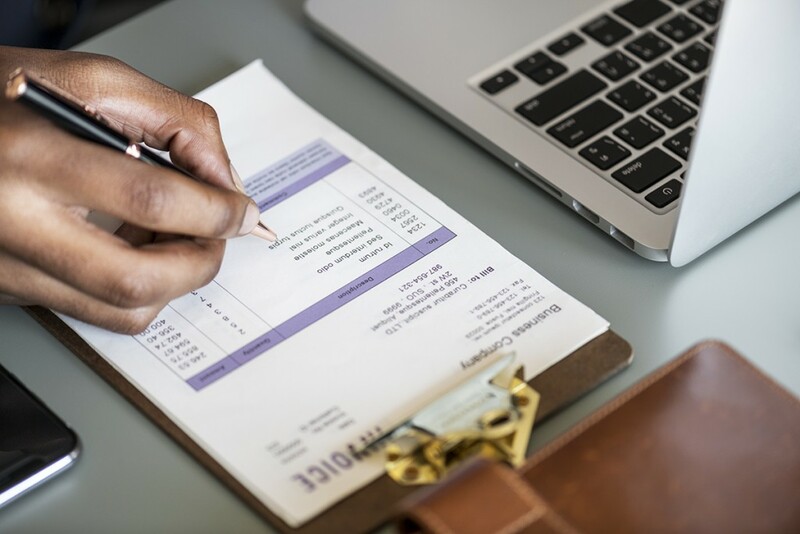 The FHTP reviews preferential regimes to ensure that they do not contain features which can negatively impact the tax base of other jurisdictions, and cause a race to the bottom. This process includes a detailed review of applicable legislation and an open dialogue between FHTP members including the jurisdiction providing the relevant regime. Several countries’ legislation were reviewed at this meeting including those of: Antigua and Barbuda, Barbados, Belize, Costa Rica, Curacao, Panama, St. Lucia, and St. Vincent and the Grenadines. 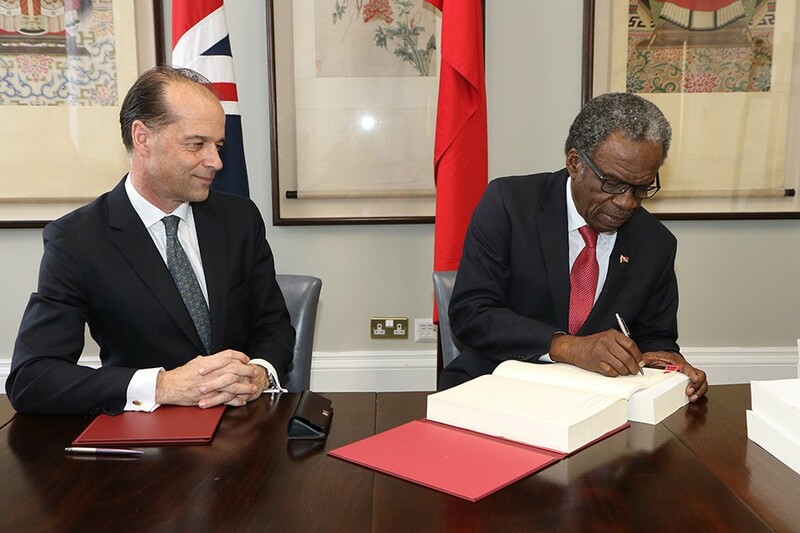 Minister Gopee-Scoon acknowledged the progress made by our regional counterparts, which reinforced the need for Trinidad and Tobago to remain abreast and ahead of international developments.